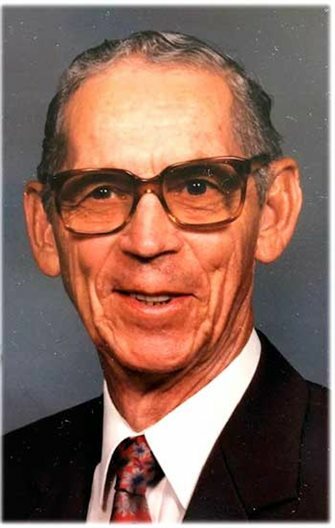 VENEDOCIA, Ohio — Herman D. “Poppie” Wienken, 84, of rural Venedocia, passed away peacefully at 5:26 p.m. Monday, April 22, 2019, in the Mercy Health St. Rita’s Medical Center in Lima with his family at his side, following a sudden illness Sunday afternoon. 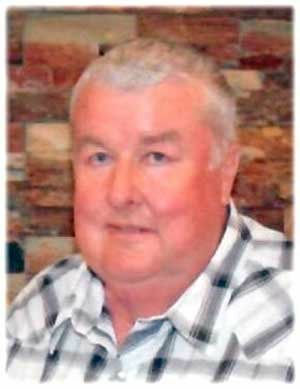 ROCKFORD, Ohio — Joyce E. (Beerman) Profit, 78, of Rockford, died at 5:57 p.m. on Monday, April 22, 2019, at Lutheran Hospital in Fort Wayne, Indiana. 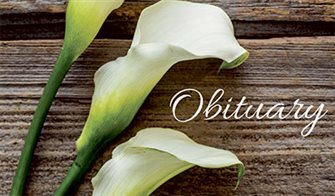 VAN WERT, Ohio — Tammy Sue Methot, 49, of Van Wert, died Monday morning, April 22, 2019, at her residence. 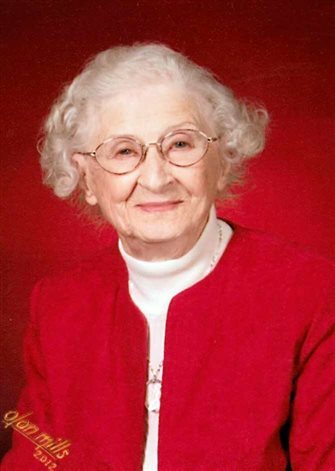 ANTWERP, Ohio — Florence Wells Leiter, 95, formerly of Van Wert, passed away Monday, April 22, 2019, at the Cedars, Leo, Indiana. Robin Carol Underwood passed away on April 15, 2019, after more than a decade long struggle with Alzheimer’s and one day after her 90th birthday. 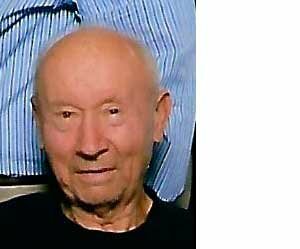 VAN WERT, Ohio — Allen L. Shinnaberry, 66, passed away Friday morning at his residence in Van Wert. 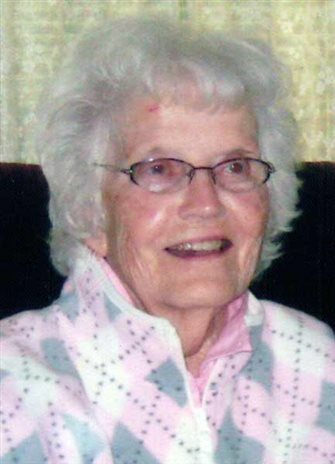 DELPHOS — Carla Jean Harter, 92, of Delphos, died Thursday, April 18, 2019, at The Meadows of Delphos. 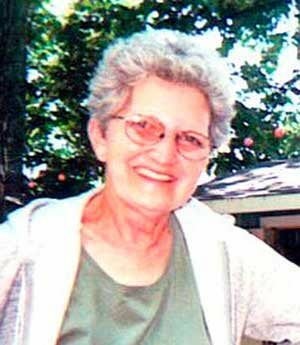 VAN WERT, Ohio — Barbara J. Stutz, 81, of Van Wert, died at 11:55 p.m. Sunday, April 14, 2019, at Defiance Inpatient Hospice Center. She was born May 26, 1937, in Mandale, Ohio, the daughter of Lawrence and Clara Marie (Hockenberry) Schisler. On June 2, 1957, she married Billy G. Stutz and he preceded her in death Sept. 8, 2003. 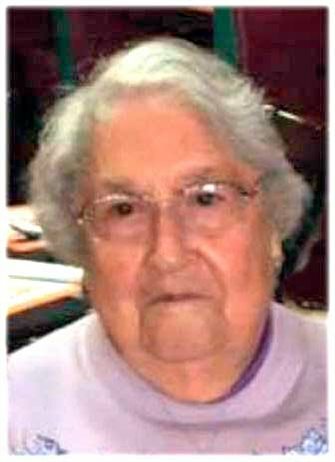 ROCKFORD, Ohio — Eunice M. Profit, 105, formerly of York Township, passed away at 8:40 a.m. Sunday at the Colonial Nursing Center in Rockford. FORT WAYNE, Ind. 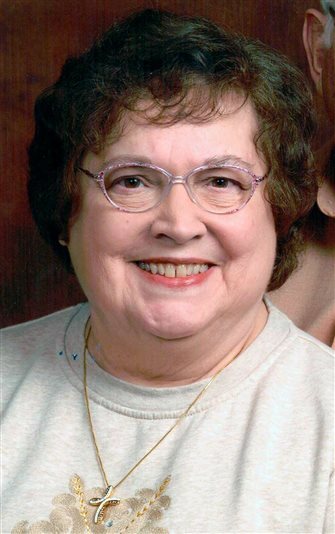 — Nancy Jane (Carter) Barkley, 79, of Fort Wayne, Indiana, passed away on Saturday, April 13, 2019. Born Dec. 24, 1939, in Lafayette, she was a daughter of the late Omer Eugene and Arlene (McCullough) Carter. 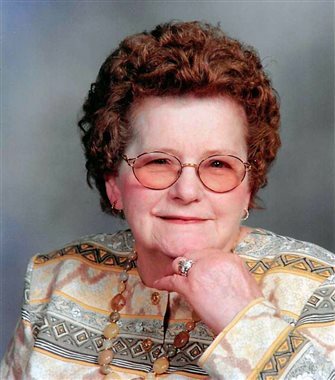 DELPHOS, Ohio — Donna Lee Erman, 89, of Delphos, died Sunday, April 14, 2019, at The Meadows of Delphos. She was born Dec. 21, 1929, in Marion, Indiana, to C. John and Ada Marie (Curtis) Peoples. They both preceded her in death. 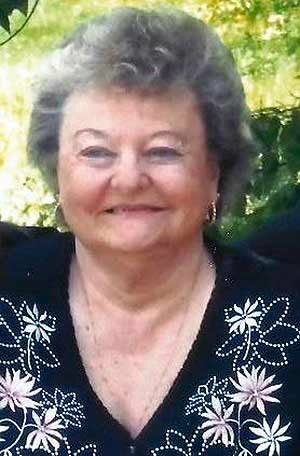 MERCER, Ohio — Sharon F. Walls, 75, of Mercer, passed away early morning, Friday, April 12, 2019, at her residence while surrounded by her loving family. 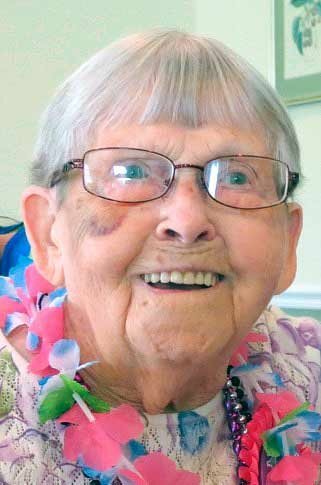 DELPHOS, Ohio — Stephanie Dybowski, 92, of Delphos, died on April 11, 2019, at Sarah Jane Living Center. 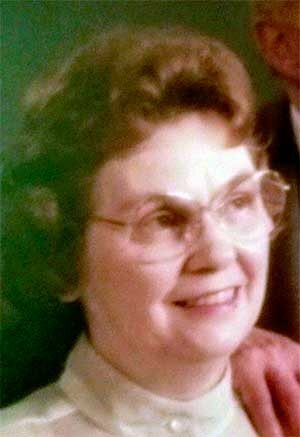 WILLSHIRE, Ohio — Hazel A. McMillen, 90, of Paulding, Ohio, and former longtime resident of Willshire, Ohio, passed away early Thursday morning, April 11, 2019, at Country Inn Enhanced Living.